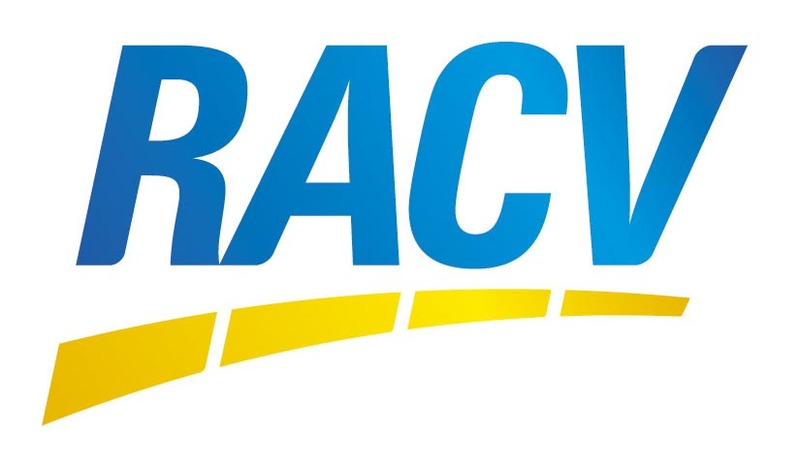 Are you an RACV Member? Valid for person/Persons named on voucher only I.D must be presented upon voucher redemption. Vouchers are non transferable or refundable. Concession ticket- A valid Australian seniors/ student or health care card must be presented upon voucher redemption if a valid card is not presented the difference must be paid on the door. Child ticket- Children are classed between the ages of 5 and 15 years old children aged 14 and 15 years old must present a valid student card with their date of birth on the door or full admission may apply. Family Pass- Is valid for 2 adults and up to 4 children (5-15 years old) only children aged 14 and 15 years old are required to show Student cards or I.D with date of birth on arrival. Special offers or discount vouchers cannot be redeemed online and only available when purchasing standard tickets at the entrance building. Ask us about our Yearly Pass and visit the Park as often as you like in a year. Get up close and personal with some of our animals for an exciting encounter. There is a maximum of four people per encounter and bookings are essential. Bookings can be made via info@wildlifepark.com.au or upon arrival at the Park. Encounters are weather dependant and subject to change. To book your VIP Tour please e-mail Jared on info@wildlifepark.com.au or phone the Park. To avoid disappointment, please book 48 hours prior. Maximum of 4 people per tour. *This can be used on all individual tickets, Family Pass included! But excludes Concession discounted tickets.